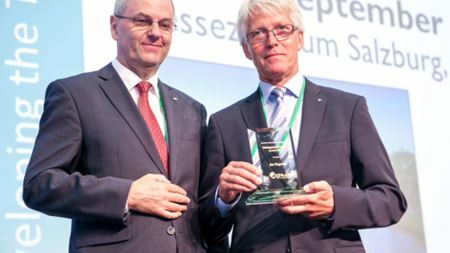 The European Powder Metallurgy Association (EPMA) has presented its 2014 to Jan Tengzelius. 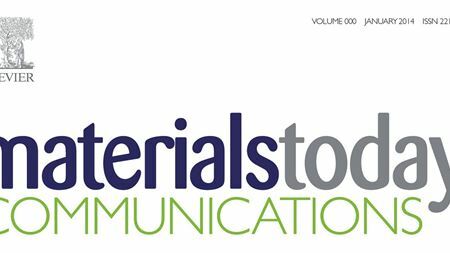 Metal components can now be printed in 3D with higher precision than ever before, thanks to US researchers. Washington State University researchers have developed a new catalyst that could lead to making biofuels cheaply and more efficiently. Researchers have unveiled a new method to form tiny 3D metal nanoparticles in prescribed shapes and dimensions using DNA as a construction mold. Malvern Instruments has developed two new accessories for its Mastersizer 3000 laser diffraction particle size analyzer.